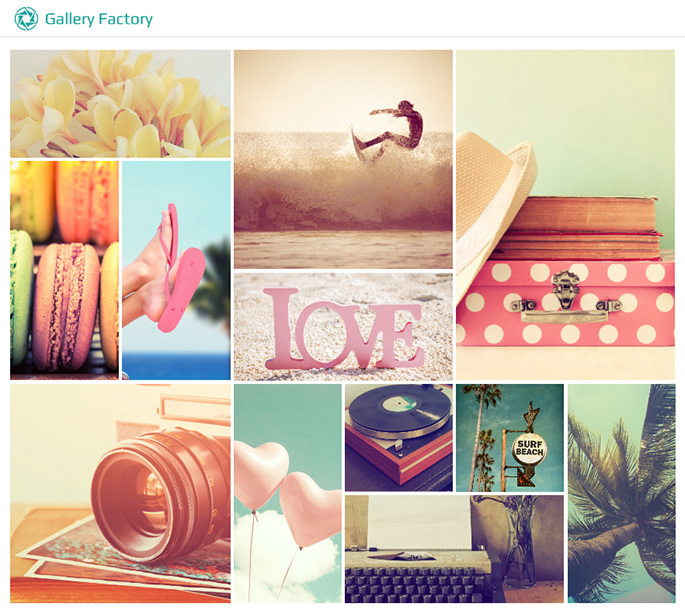 Gallery Factory WordPress plugin is the revolutionary way to handle your image collection in WordPress. 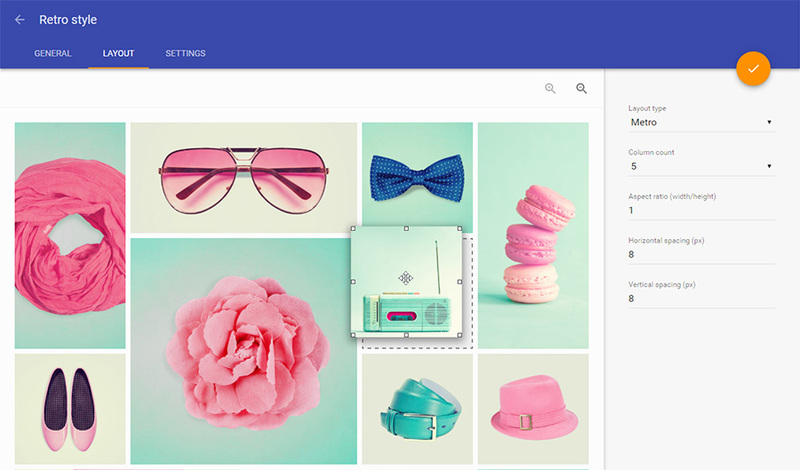 It lets you arrange images into albums and folders, build stunning layouts with the visual editor and bring attractive galleries to your website. Albums can be grouped into multi-level folders, and arranging them is as easy as working in your favourite desktop file manager. Managing hundreds of albums with Gallery Factory is a breeze. To bring more order to your image collection all uploads are kept apart of the WP Media uploads. 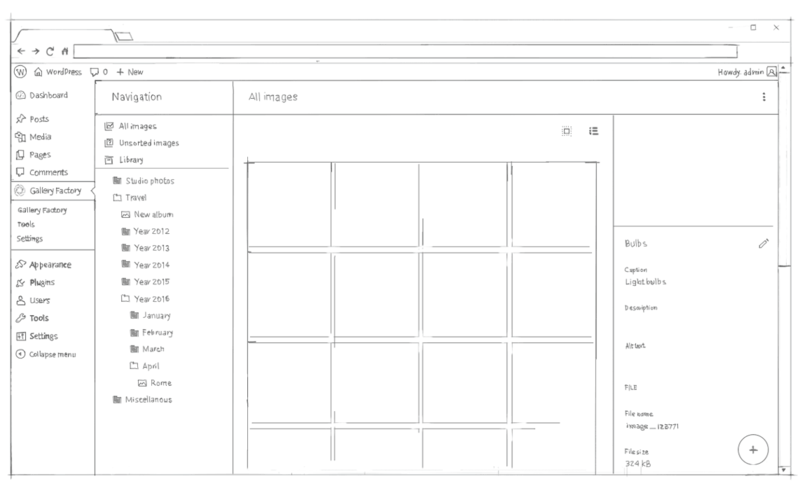 With visual layout editor you have full control over your galleries: move thumbnails to the desired position by simple drag-n-drop, set base grid column count, thumbnail aspect ratio and more. With the Metro layout you are not limited to some pre-generated or automatically generated layouts or a set of thumbnail sizes - feel free to resize and move thumbnails to achieve the best view for your set of images. You'll never have to guess how your album will look like on a page - see the result as you go. 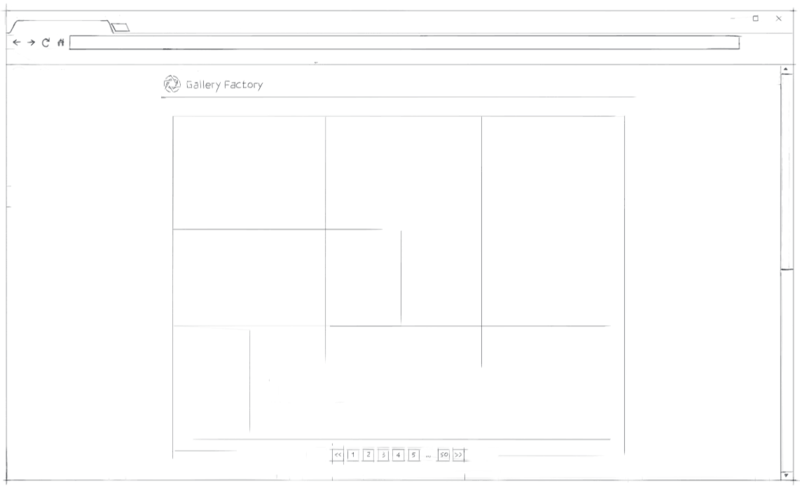 Gallery Factory features three layouts to chose from - classic Grid, stylish Metro and versatile Masonry layout with unrivaled design capabilities. 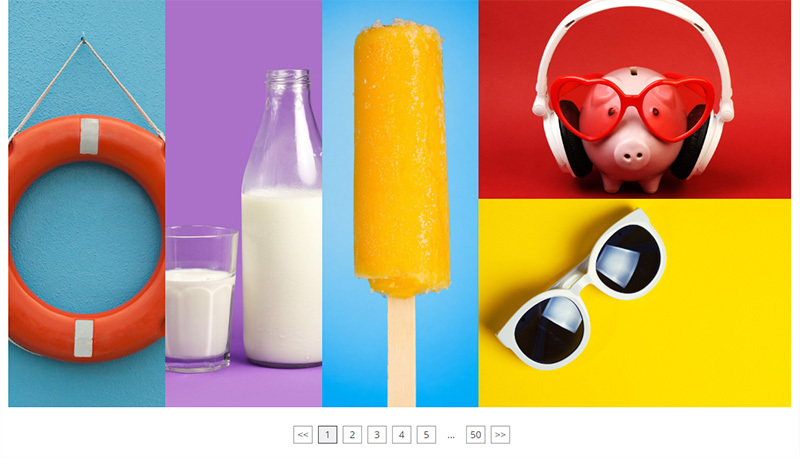 The built-in library of customizable hover effects will help to tailor galleries to any theme. Galleries load fast and look perfect on any device and screen size. 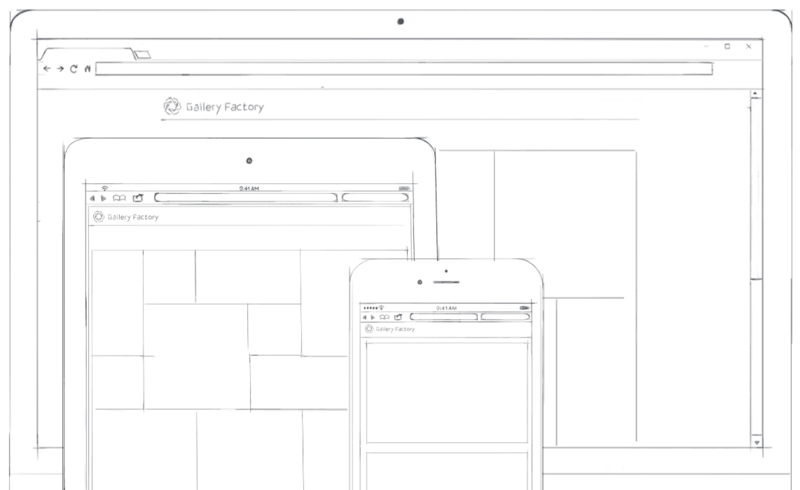 Gallery Factory was tailored for those who have large image collections. While folders help to cope with lots of albums, Gallery Factory is also ready for really large albums. Lazy loading and a number of pagination types help displaying vast galleries without sacrificing the page load speed. 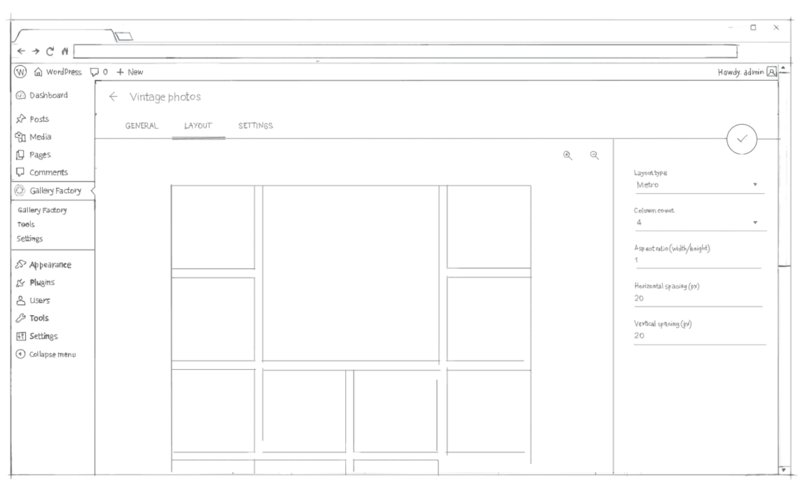 Album layouts are cached to make page loads even faster.